Grateful Boston Music Hall Boston, MA, 6/10/76. Bass Bug 2.0 Popper vs. Hammer! 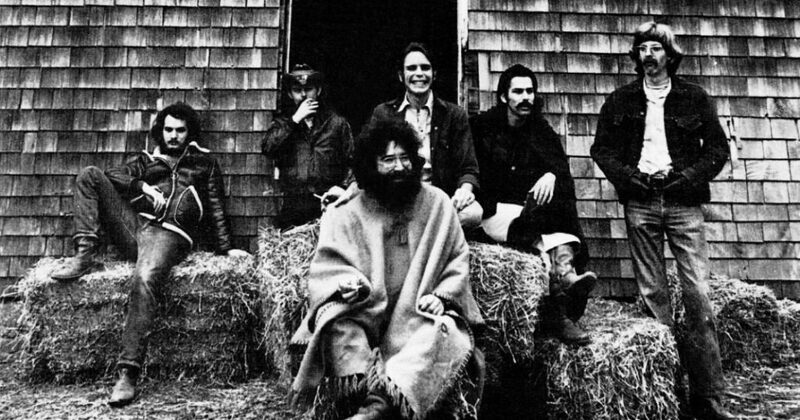 It’s at times like this I think “What a long strange trip it’s been.”. Good job there’s not a one-hour Dark Star in the above sets, or I would be completely gone….